Libyan coastguard vessels intercepted more than 500 migrants on four inflatable boats on Monday off the country’s western coast and returned them to Libya, a spokesman said. 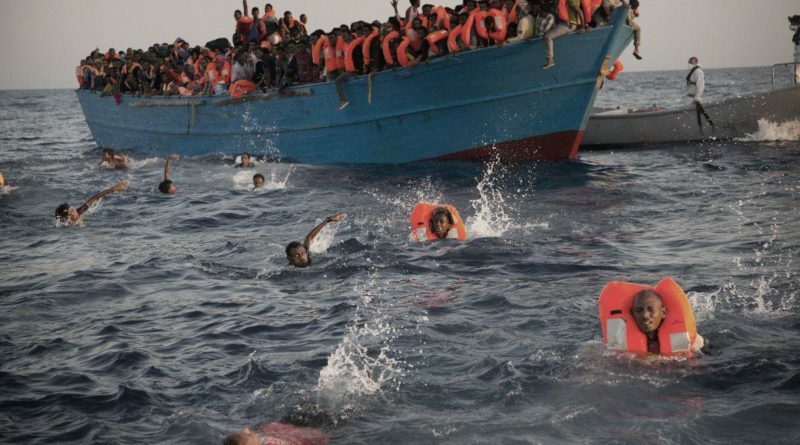 One boat carrying about 100 migrants was intercepted off the western city of Sabratha, about 70 km west of the capital, Tripoli, naval coastguard spokesman Ayoub Qassem said. Another three boats with a total of more than 400 migrants on board were picked up off Garabulli, east of Tripoli. The migrants were taken to one of several detention centres nominally under government control in Tripoli. Libya is the main departure point for migrants trying to cross to Europe by sea, though the number making it to Italy has dropped sharply since last July after a major smuggling group in Sabratha halted departures before being defeated in clashes. The EU and Italy are also supporting Libya’s coastguard to intercept more migrants, a policy criticised by activists who say they are being returned to inhumane conditions in Libya. Some 6,660 migrants have crossed to Italy from Libya so far this year, more than 80 percent fewer than the same period in 2017, according to the Italian interior ministry. 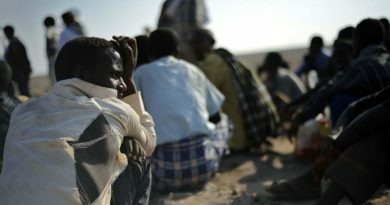 Most are sub-Saharan Africans, though increasing numbers of North Africans have been trying to cross in recent months. 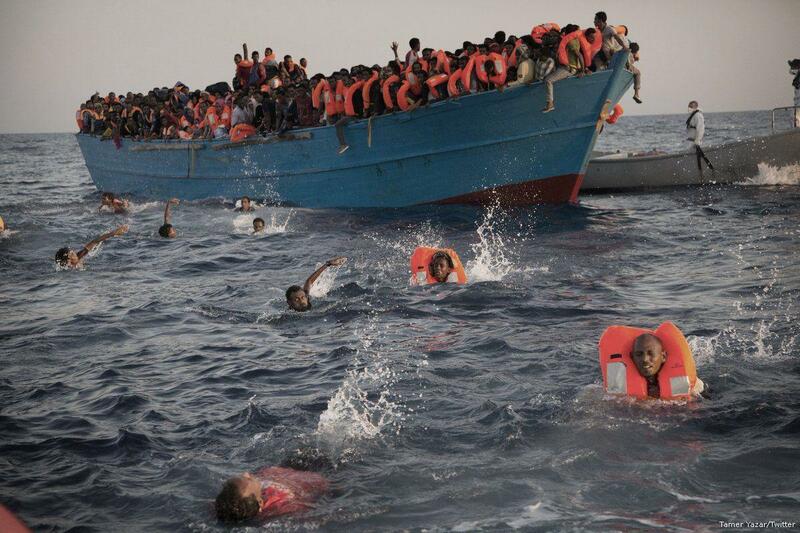 Most of those on the boat intercepted off Sabratha on Monday were North African, including 18 Libyans, Qassem said.